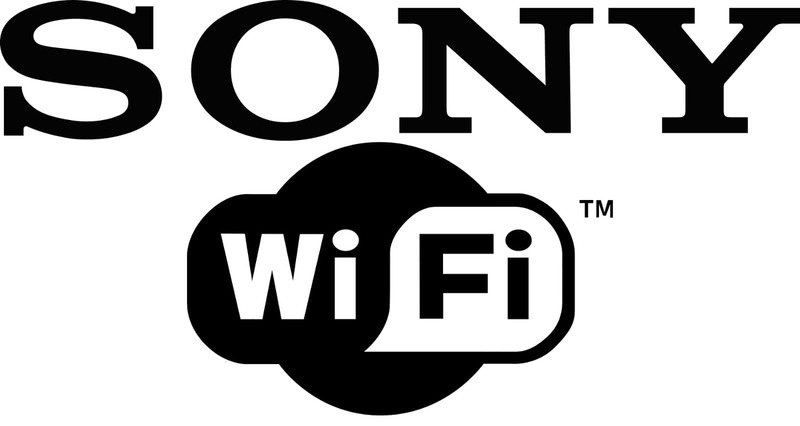 Having had many problems with WiFi on Sony, I always hope that new firmwares and new kernels improve the situation. Let us see. New firmware + kernel 3.18 makes my wifi work veeeeery slow and lossing most of packets. Kernel 3.16 + new firmware works perfectly, but wifi range is very reduced. But it is hard to say, just that I don’t see these problems you mentioning.